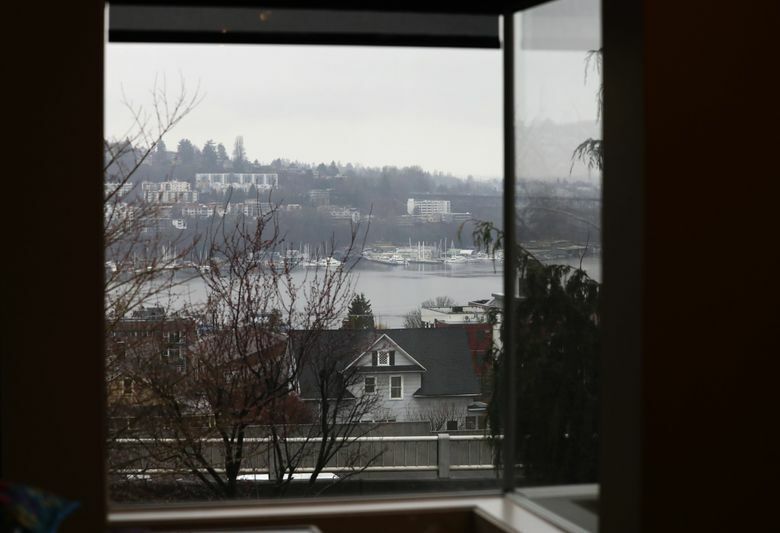 Up above, some homeowners want to protect Lake Union views. Down below, some renters are worried about their apartments being razed. And at City Hall, a politician is pushing for development, supported by a coalition of builders, unions, environmentalists and other advocates. It’s a very Seattle story, underscoring wealth gaps and growing pains as the City Council nears a vote Monday to allow somewhat taller buildings and denser construction in the hearts of 27 neighborhoods while adopting new requirements for developers to help create affordable housing. There are areas, such as Rainier Beach, where the zoning changes could carry more sweeping implications. There also are areas, such as Magnolia and View Ridge, slated for few or no changes. In this case, some neighbors divided by Interstate 5 are objecting. They say a last-minute tweak championed by Councilmember Rob Johnson would encourage developers to replace the older apartments that line Eastlake’s Boylston Avenue East with much larger buildings. Those could block views from million-dollar-plus Capitol Hill houses and nearby sidewalks while amplifying highway noise. A group has been sending emails to the council and talking to a lawyer about how to stop the change. 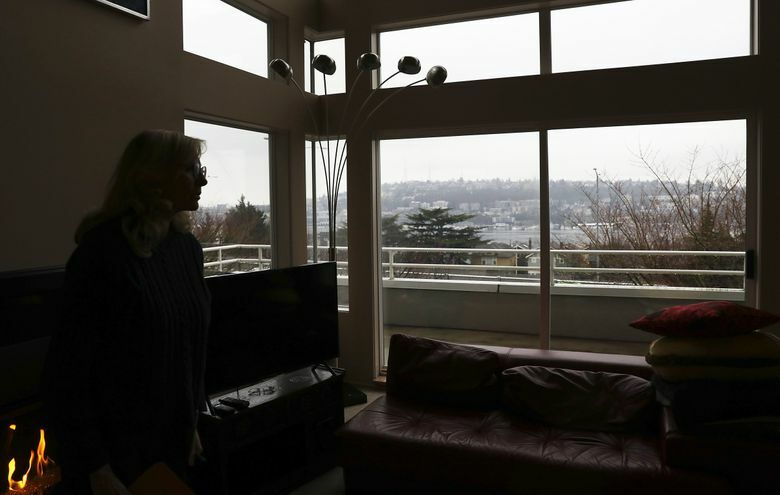 “This will take away downtown Seattle, the lake, the mountains,” homeowner Kris Olson said, describing the views as a public asset enjoyed by throngs on the Fourth of July. Down in Eastlake, musician Emily Kusak has rented in a three-story building next to I-5 for 10 years. 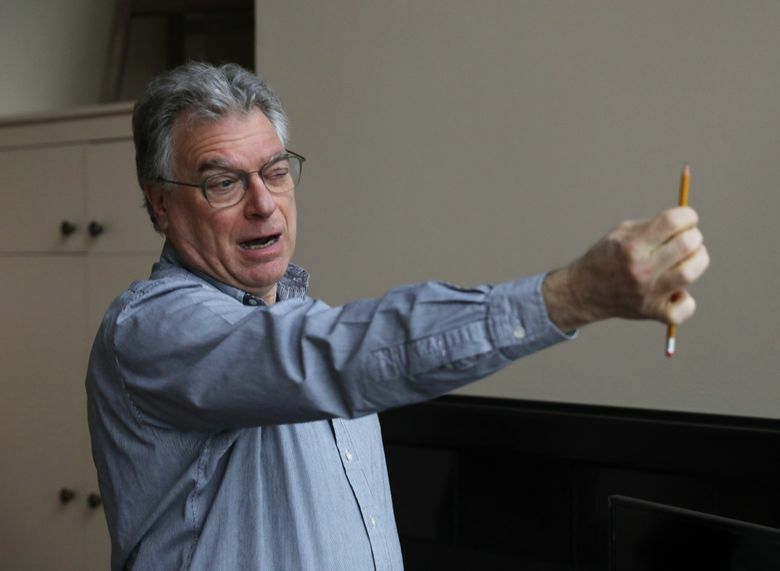 “Of course we need more affordable housing, but the housing that’s going to get built on Boylston isn’t going to be affordable,” Kusak said, predicting luxury apartments would sprout. Johnson says Capitol Hill and Eastlake neighbors should see they live in an evolving city that needs more housing. With thousands of people homeless, he says views should be the least of Seattle’s concerns. Proponents say the entire upzone plan would enable Seattle to accommodate growth while also helping people without much money, and they appear to have won a City Hall battle over skeptics who say some developers are getting a sweetheart deal. 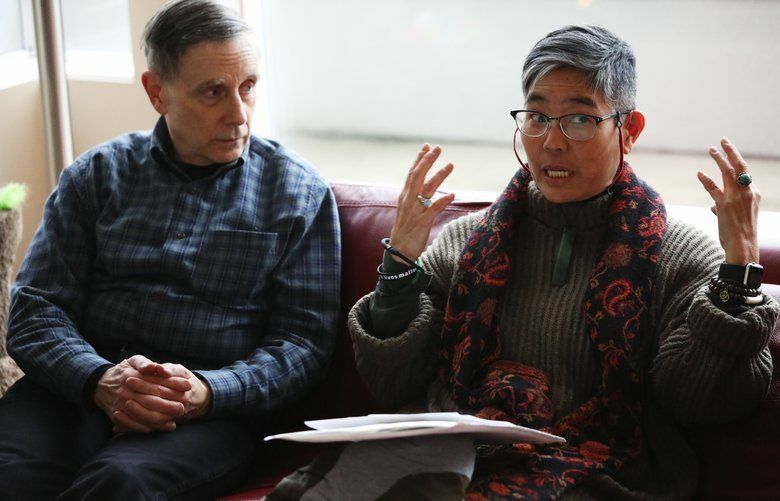 “We believe that being pro-environment means that you’re also pro-density,” Sierra Club activist Becca Monteleone said at a public hearing last month, arguing the upzones would combat sprawl. 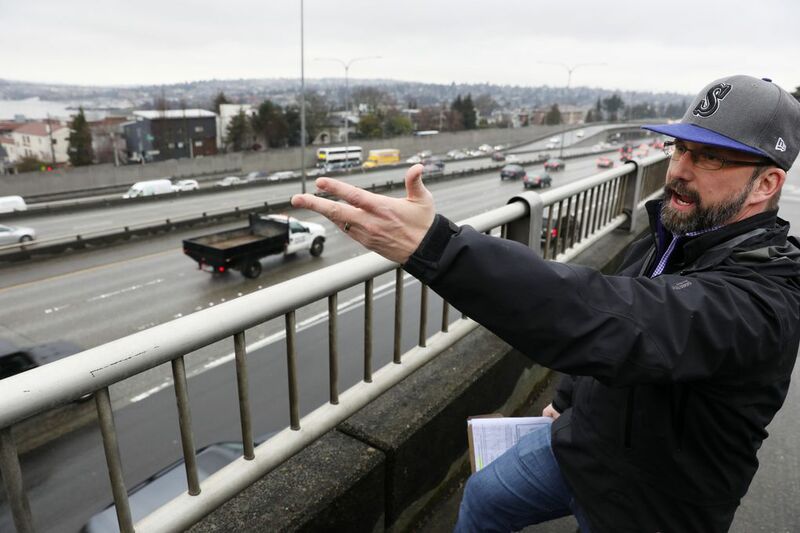 With the council almost certain to approve the plan Monday, debates in recent weeks have zoomed in on details, including the late amendment Johnson has made on Boylston, which runs alongside I-5. Rather than raise the maximum height of new buildings on the street from 40 feet to 50 feet, as initially proposed, the city would instead increase the maximum height to 80 feet. Johnson’s colleagues agreed to include his tweak last month when they voted unanimously in committee to advance the plan. “We think midrise zoning for that section is consistent with the city’s vision for growth,” Johnson said. The homeowners objecting to the amendment say they would accept a 10-foot height increase on Boylston. But midrise buildings on Boylston would reduce their property values, homeowner Cliff Feldman says. “I don’t think the city has taken into account the tax impact,” he said. Though Seattle law includes a policy protecting certain public views, the views in question are not on the list. But Johnson has ignored the additional noise and pollution that midrise buildings would direct toward their neighborhood, the homeowners contend. The city initially recommended only minimal upzones within 500 feet of highways. 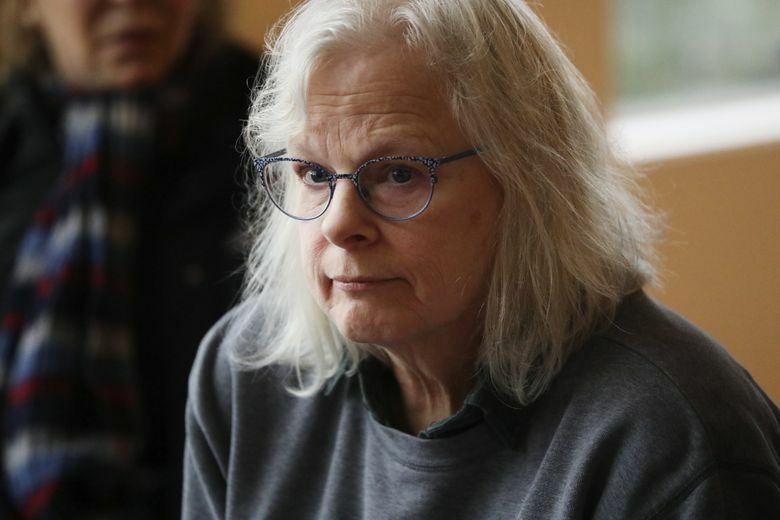 Carol Aoki-Kramer has had to wear hearing aids in her kitchen to carry on conversations over the highway noise, and “it could get even worse,” she said. Kusak has been able to make ends meet in Seattle as an artist only because her Boylston landlord has kept her rent relatively low. She says Johnson’s tweak would create an incentive for property owners to sell. “We’ll be out of our homes,” she said. That same argument has been made across the city, but redevelopment could happen even without the upzones, Johnson says. Under the city’s plan, more dramatic zoning changes would be accompanied by more stringent affordable-housing requirements, yielding more low-income units. Shaun Scott, a candidate for the District 4 council seat that Johnson is vacating this year, offered a nuanced take. Ruined homeowner views are a weak reason for blocking needed density, though luxury apartments may not be worthwhile, said Scott, who lives around the corner from Boylston. “Let’s prioritize affordability over aesthetics,” he said, suggesting heights on the street should climb higher than 50 feet only for public housing. Seattle has estimated the overall upzone plan would generate as many as 3,000 low-income apartments across Seattle over 10 years, requiring developers to reserve 5 to 11 percent of the space in their buildings for such units or make payments to an affordable-housing fund. Boosting maximum heights along Boylston to 80 feet would trigger a 9 percent requirement, while 50-foot heights would trigger a 6 percent requirement, Johnson says. 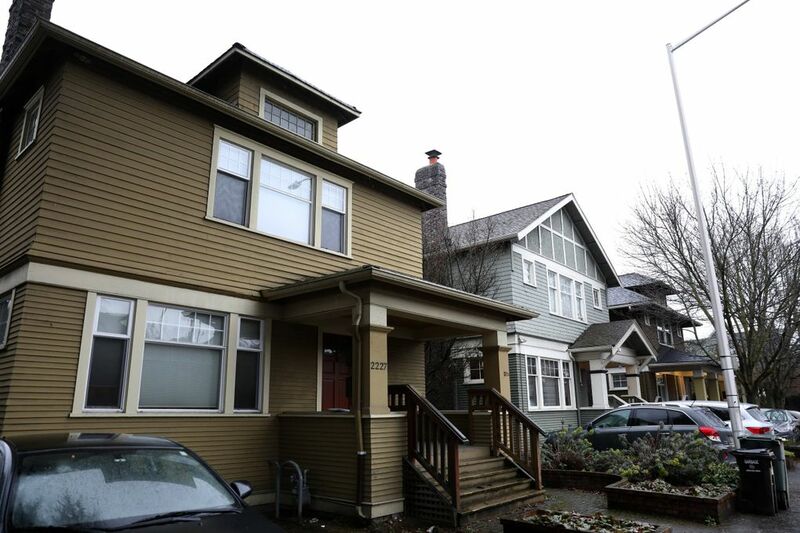 Seattle wants to make developers create affordable housing. How’s that going in Portland? Seattle’s upzones would collect millions for affordable housing. Who would get help?